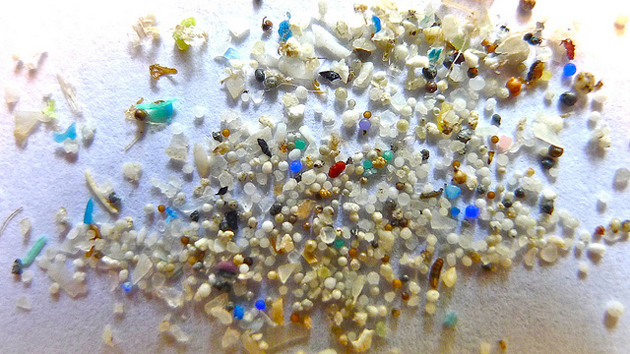 “Scientists want to see microbeads banned — and California is leading the way,” writes Eva Hershaw for VICE News on September 18, 2015. “Like polar bears, narwhals depend on sea ice and are directly impacted by rapid climate change—studies have shown that they are one of the species most vulnerable to the ecological effects of climate change because of increased predation by killer whales, changes to their prey base, and likely increased risks of entrapment in unpredictable ice conditions. Please help support the narwhal—and all arctic creatures—as well as their habitats, destroyed by the human wastefulness and carelessness that has led to global warming. Every dollar makes a difference! “Is it time to start making a commotion about narwhals?